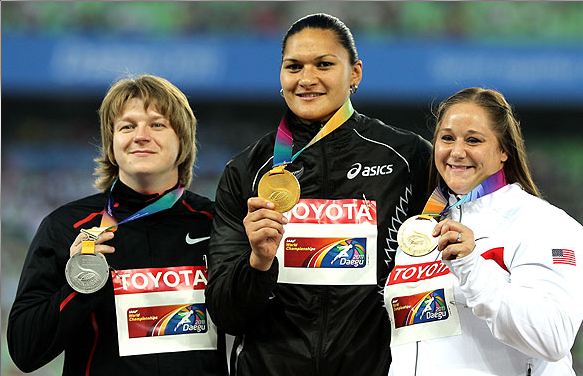 I was excited when silver turned into gold Valerie Adams won the gold medal for passing the drug test and playing the sports properly. Nadzeya Ostapchuk cheated by doing drugs so that she could throw longer. Ithink that she deserve to have no medal. 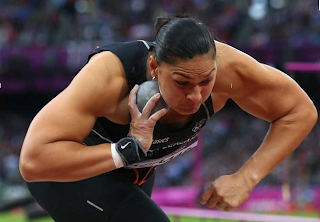 In my opinion that Valerie Adams is now not disappointed at herself now.